KidSafe® Foundation is a nonprofit founded in 2009 by Sally Berenzweig MEd, MA and Cherie Benjoseph LCSW – child safety experts, mental health professionals, educators, authors, public speakers, and moms on a mission to keep all children safe from child abuse, bullying and internet dangers. Schneider Rothman IP Law Group supports KidSafe® in a special way. We donated our time and filing fees to obtain a registered trademark for KidSafe®. 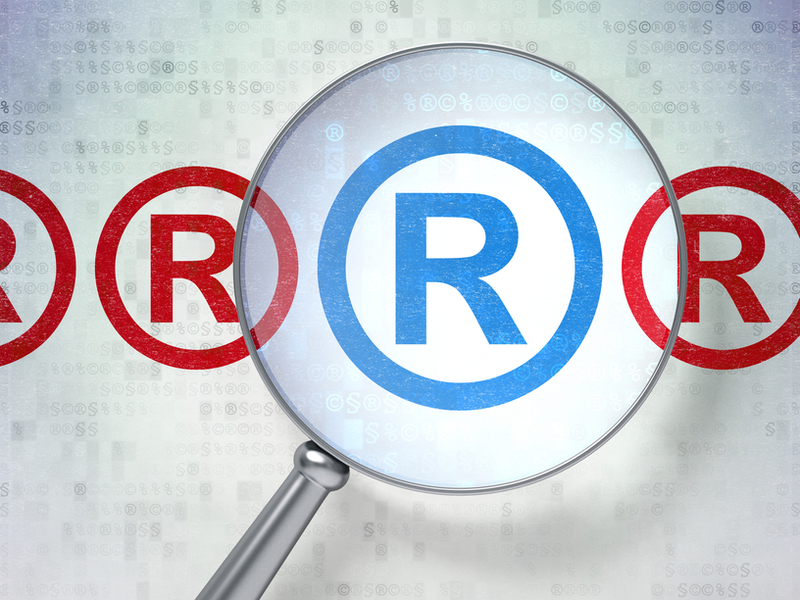 Now, Trademark Registration No. 4,454,780 belongs to them for Charitable Services to provide free or low cost education programs to children, parents, teachers and counselors in the field of child sexual above, bullying, and internet dangers. Please support KidSafe® with your tax deductible donation. Click here!